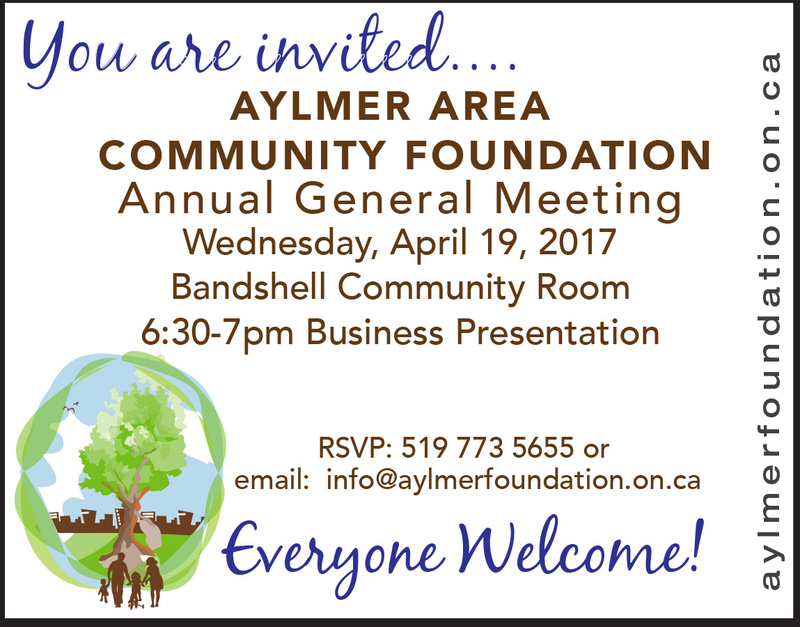 You are invited to join us for our Annual General Meeting when we will discuss the organization’s accomplishments from 2016 and plans for 2017. AACF Christmas Angel is here! 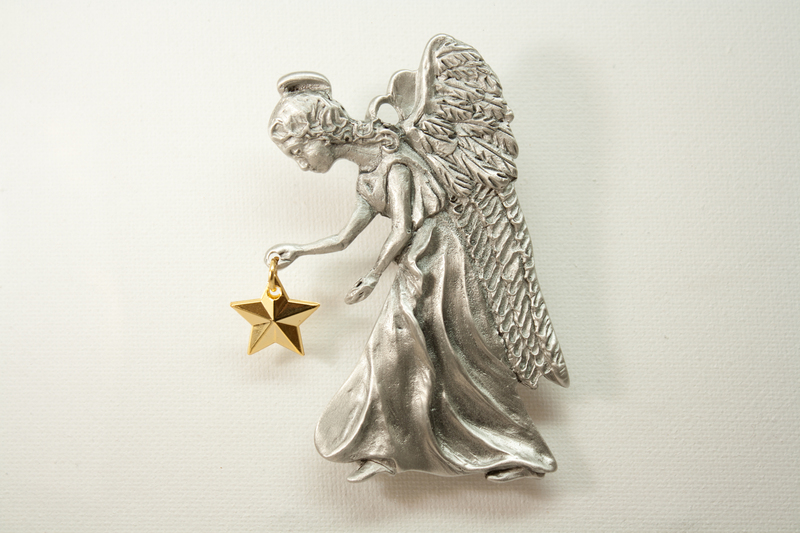 We invite you to support the AACF by purchasing our Annual Christmas Angel. This is the 15th in the Series and is a limited edition. 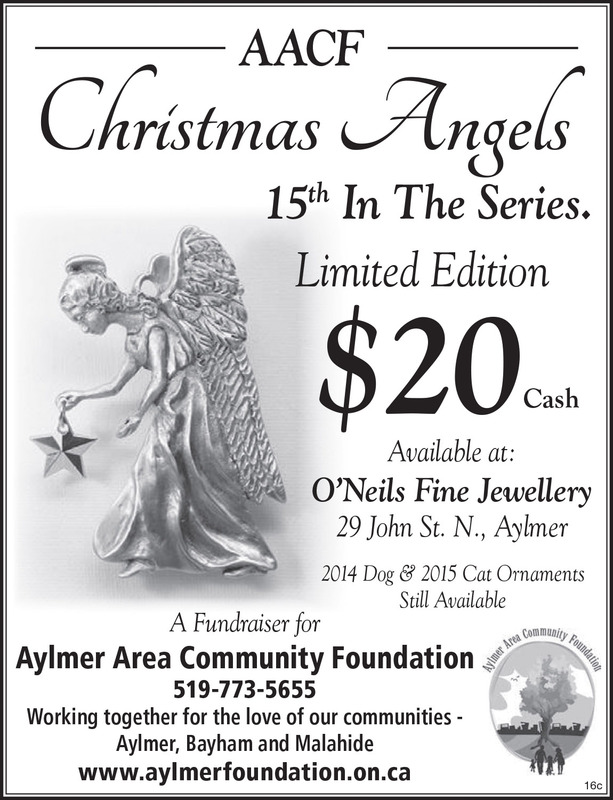 Angels can be purchased at O’Neil’s Fine Jewellery in Aylmer for $20 cash. 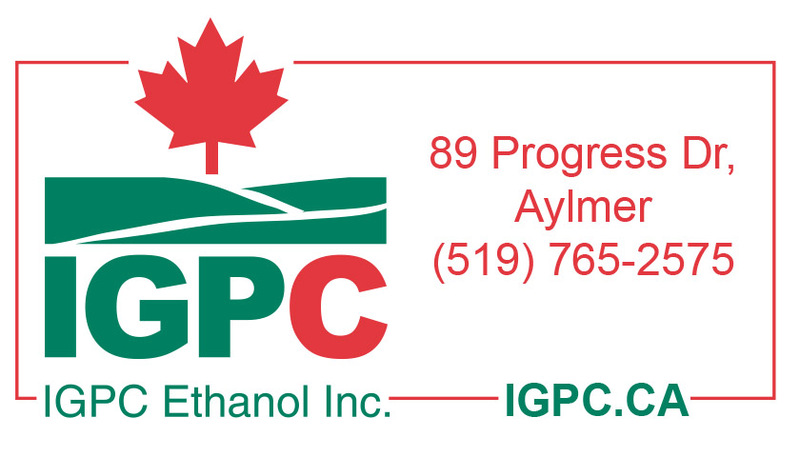 Proceeds from the fundraiser will support local projects, organizations and events through grants in the Town of Aylmer, Township of Malahide and the Municipality of Bayham. Looking to get out and socialize or get some added activity? 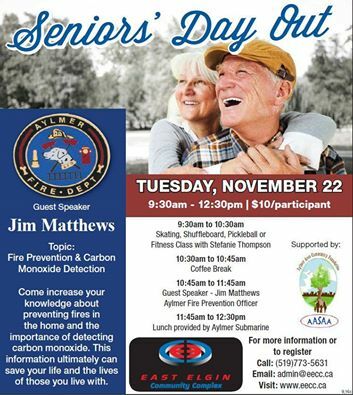 Come to the East Elgin Community Complex on Tuesday, November 22nd for exercise, coffee, lunch, presentation and more! 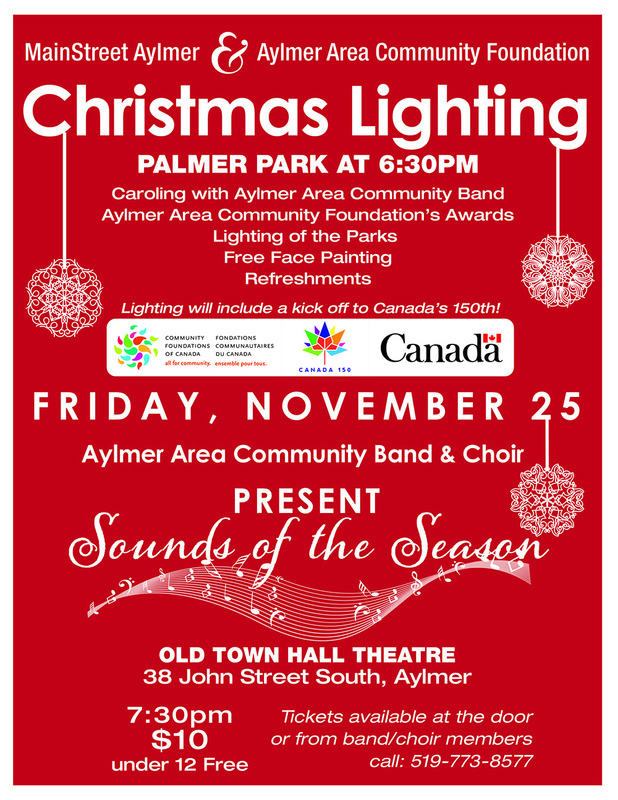 The Aylmer Area Community Foundation is a proud sponsor of this local event. 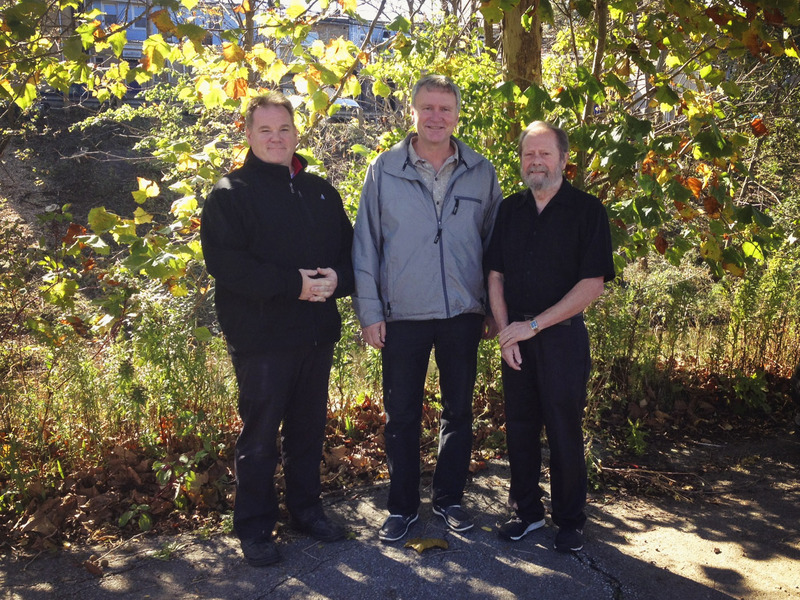 We are excited to share that the Aylmer Area Community Foundation’s 2016 Angel is now available at O’Neil’s Jewellery in Aylmer. ‘Wish Upon a Star’ is only $20 (cash or cheque payable to AACF) and can be picked up at O’Neil’s during business hours. Please share with friends and family as this makes a unique gift and helps us give back to our community!